In the age of social media and instant analysis, most commentaries remind one of the ‘blind men and the elephant’ parable. The tendency to take one's perception for truth becomes more acute when analysing a complex personality such as Atal Bihari Vajpayee (1924-2018). Some call Vajpayee a philosopher, a thinker and a poet in Parliament. Some vouch that he was a good listener and a supreme orator. Some swear that he was a true democrat, a statesman, a diplomat, one of India’s ablest administrators and a wily politician who taught India the art of coalition politics. Others describe him as a leader who carried himself and his rivals along with dignity in a five-decade long career in Parliament. He is at once a ‘moderate’, a ‘mukhauta’ who paved the way for “majoritarian rule”, the ‘right man in a wrong party’ and even a ‘pseudo Hindu’ who ‘betrayed the Hindu cause’. There is some element of truth in perceptions. But the former prime minister, who breathed his last on Thursday at 93 after a long battle with illness, is too complex a man. He resists linear analyses that fail to assimilate individual empirical truths into one cognitive whole. Bharat Ratna Vajpayee was a man of his times, yet more perceptive than his peers. He could be both a pragmatist and an incurable romantic. Consider the way he correctly foresaw global reaction and shaped India’s response following Pokhran-II. The May 1998 fusion and fission tests catapulted India among bona fide nuclear powers but the extraordinary act of courage came with consequences. India faced a tsunami of hostility from global powers. The US, taken aback by the way India pulled off the act in complete secrecy, slapped a bevy of sanctions, as did other major powers including Britain, Canada and Japan. For a country still struggling to find its place among the global commons and yet unsure of its rise as a global power, those were tough times. The sanctions hurt but, as then External Affairs Minister Jaswant Singh reminisced on TV, Vajpayee refused to bow down. “We will wait till good sense prevails on them and they lift the sanctions,” Singh remembered Vajpayee’s words on CNN News 18. The letter that the former prime minister had written to then US President Bill Clinton, explaining India’s rationale behind the tests, found its way into the media. New York Times published the letter that described “distrust of China” as India’s primary threat perception and the biggest motivation behind the tests. It added to India’s diplomatic difficulties. Yet the wily Vajpayee had correctly assessed that the US and other powers will eventually come around, given India’s moratorium on further testing, doctrinal commitment to ‘no first-use’ and disarmament and track record of behaving as a non-interventionist, responsible power. The power of Indian market, that was beginning to unfold, was not lost on the former prime minister. The risk paid off. Ties with the US improved as Clinton came calling, and both India and the US shook free of the Cold War hangover to forge closer strategic ties that eventually paved the way for the 2008 civil nuclear deal. India, as Sreenivasan correctly assesses, joined nuclear mainstream and got access to global nuclear market without signing the Non-Proliferation Treaty or the Comprehensive Nuclear-Test Ban Treaty. It was an example of Vajpayee’s pragmatism and vision in foreign policy. This pragmatism, however, was absent when it came to India’s relationship with Pakistan. Vajpayee was ready to give an arm and a leg for buying “peace” with our recalcitrant neighbour at the cost of his credibility. Despite being betrayed and backstabbed several times, Vajpayee strived to improve bilateral ties almost till his last day in office. Vajpayee took a bus to Lahore and signed the Lahore Declaration with Nawaz Sharif only to watch Pakistan army intrude into Kargil. Undeterred, Vajpayee invited General Pervez Musharraf, who had unseated Sharif in a coup after Kargil misadventure, for a summit in Agra. It proved to be another disaster. 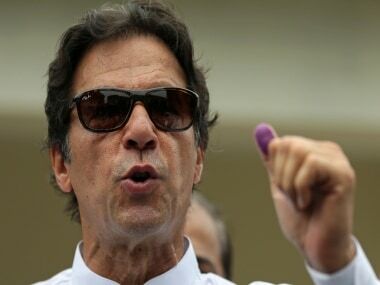 Musharraf left for Islamabad in a huff as talks fell through, and not long afterwards Pakistan-backed terrorists launched an audacious attack on India’s seat of democracy: the Parliament House. “When the Agra Summit failed in 2001, we had the Parliament attack in December. When Indian forces were deployed in response, we had the attack on Kalu Chak in May 2002 and the two countries almost went to war,” reminds former R&AW chief Vikram Sood. 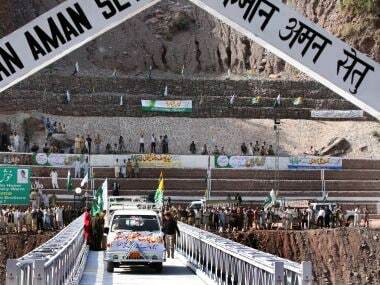 In 2004, Vajpayee tried one last time to normalise ties with Pakistan. The January 2004 joint declaration had Musharraf reassuring Vajpayee “that he will not permit any territory under Pakistan's control to be used to support terrorism in any manner." The fate of that “reassurance” is well known. 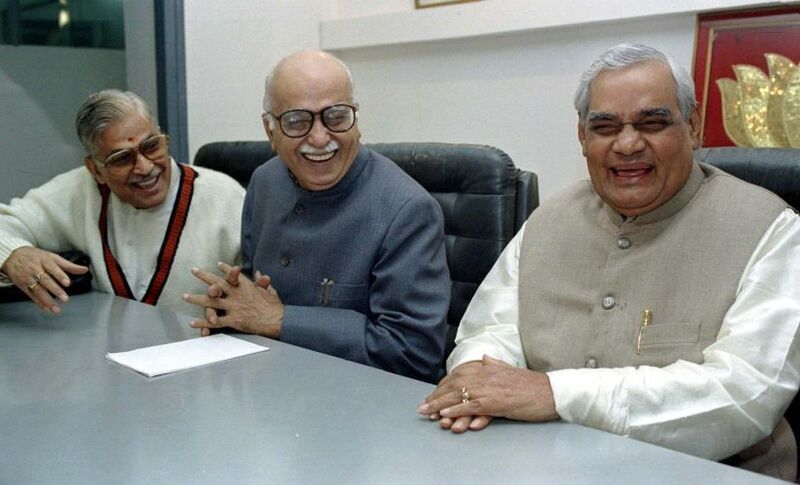 Vajpayee’s romanticism almost led to him acceding to Musharraf demands in Agra, and it was only due to Lal Krishna Advani’s pragmatism that the day was saved, as R Jagannathan writes in Swarajyamag. So, how could a pragmatist who ran a fragile coalition of bickering political forces and became the first non-Congress prime minister to complete a five-year term in office fall prey to such romanticism? 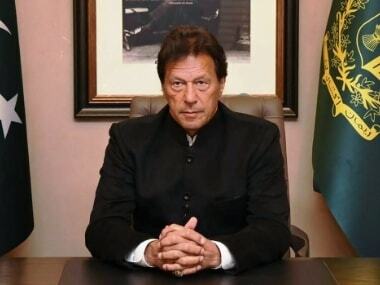 How could a man who successfully steered India through a geopolitical minefield in the aftermath of Pokhran be taken in so easily by Pakistan’s perfidies? If there is a mystique around Vajpayee, it must be traced to his enigmatic personality that allowed contradictions to reside. He could be self-assured, yet insecure. His relationship with Lal Krishna Advani, his alter ego, his greatest friend and biggest rival shows us his confident side. He struck a working relationship with Advani that allowed both towering personalities to team up despite their differences. It was a measure of Vajpayee’s self-confidence that he didn’t limit himself to a sum total of his insecurities. He declared “Sangh is my Soul” yet his tenure in high office was marked by a constant tension with the RSS which clearly did not trust him. He taught India the art of running a coalition government that calls for a million compromises, and yet under him India achieved success in Pokhran and Kargil, two acts of exemplary courage and iron will. 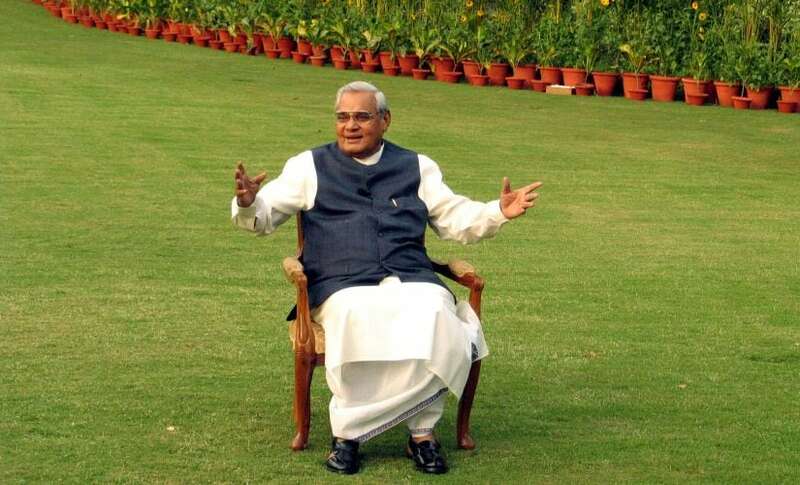 Vajpayee, at the end of day, was a politician’s politician. He could walk on water and run on a razor’s edge.